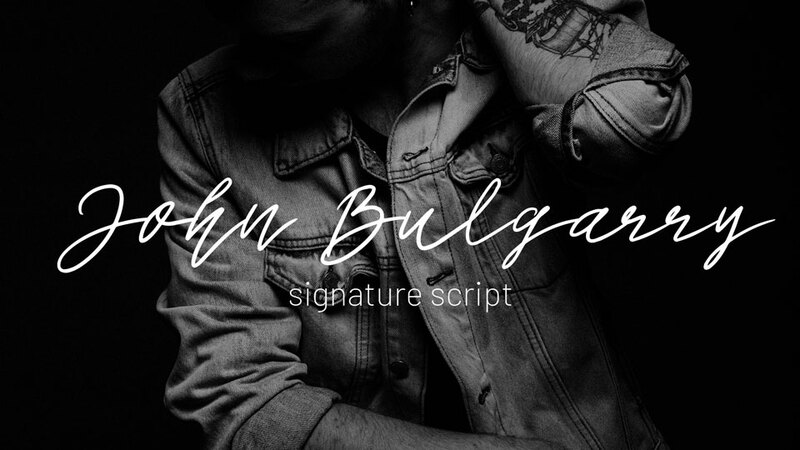 Introducing fresh selection of elegant and stylish free script fonts for personal use. 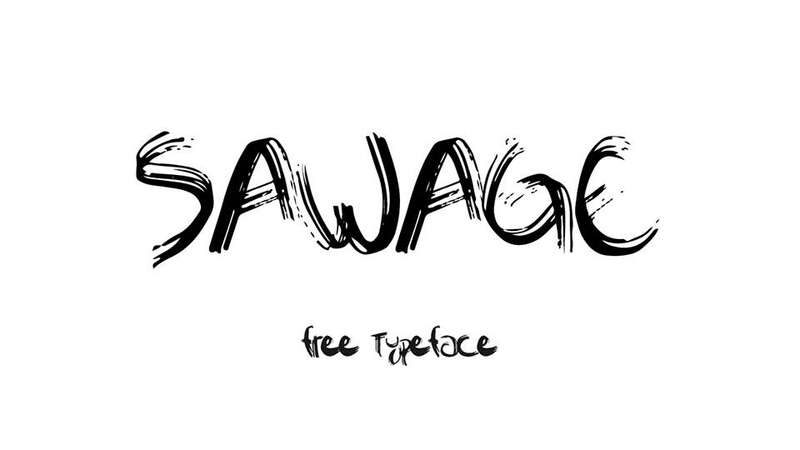 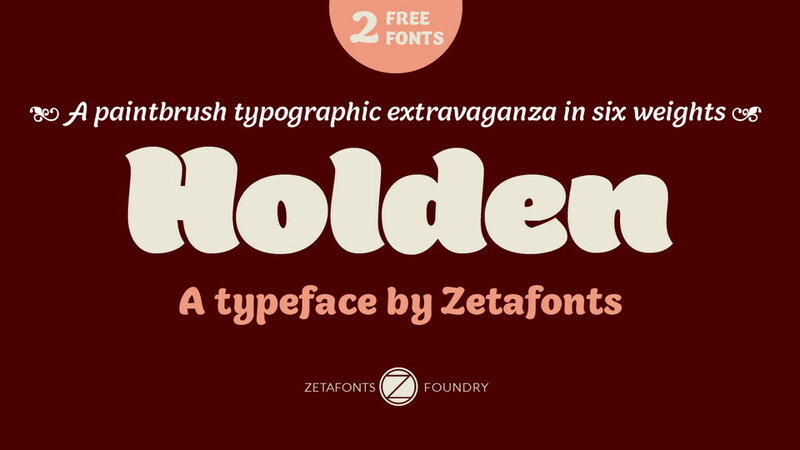 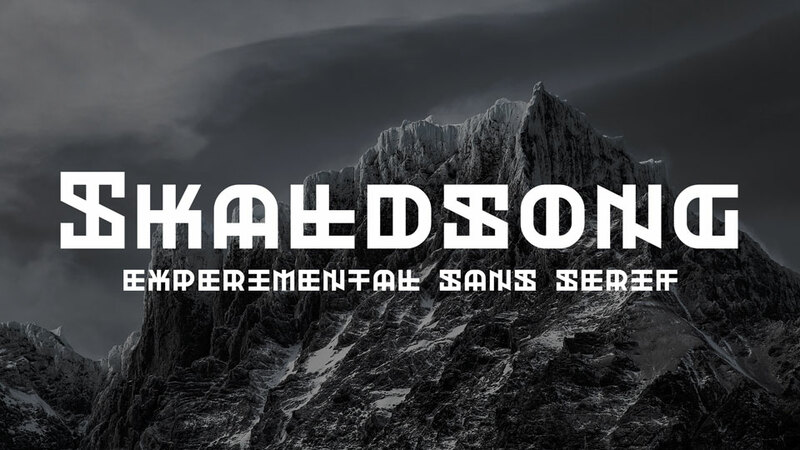 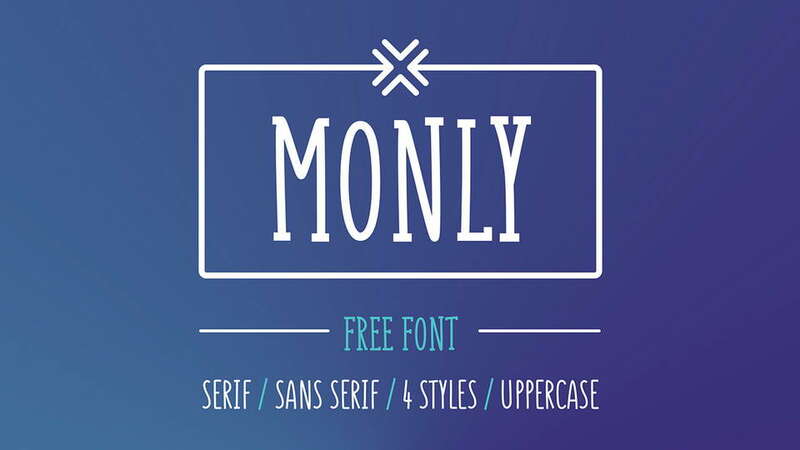 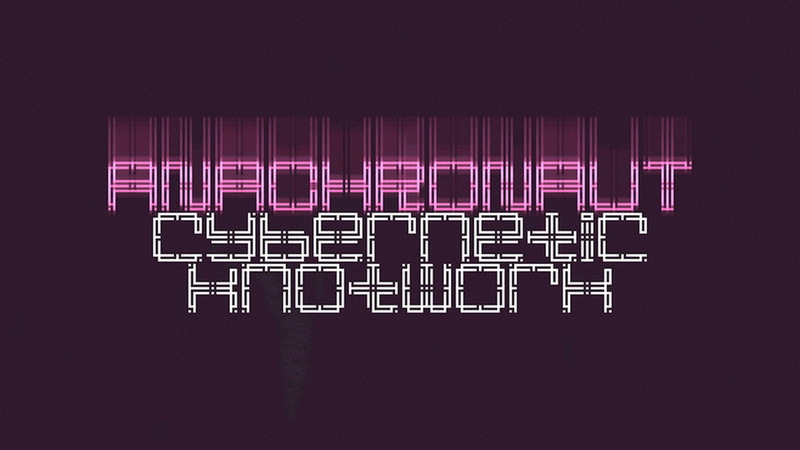 These fonts created by talanted designers from 7NTypes – Keithzo and Andrian Dehasta. 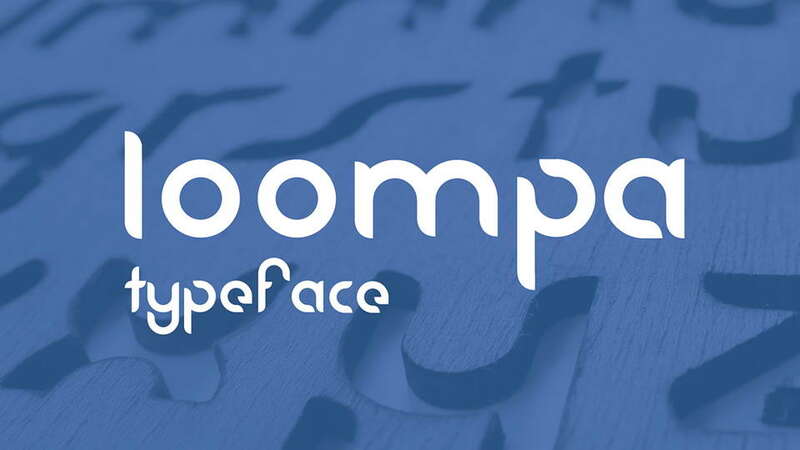 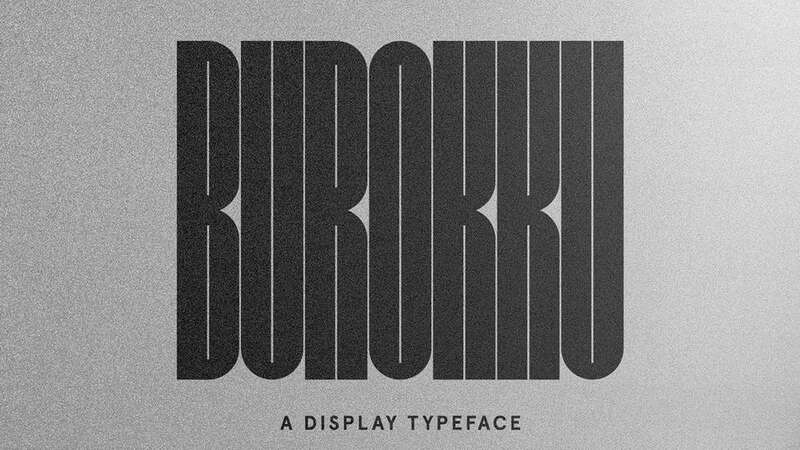 Don’t forget to check their great typefaces and support designers. 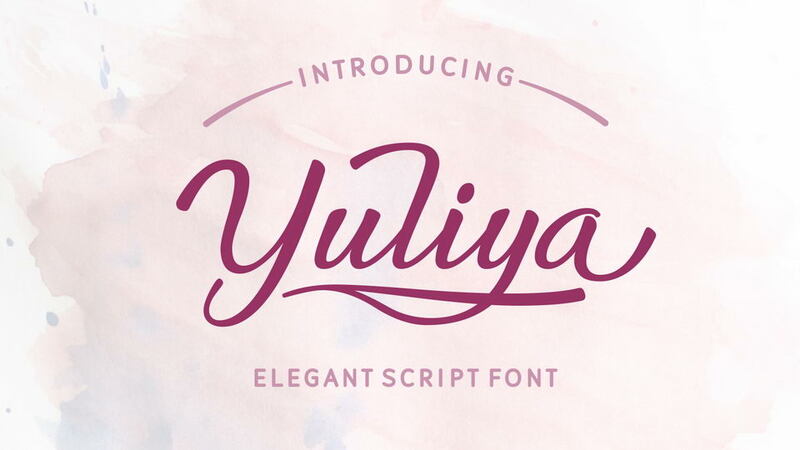 Yukikato is a beautiful and sweet looking script font. 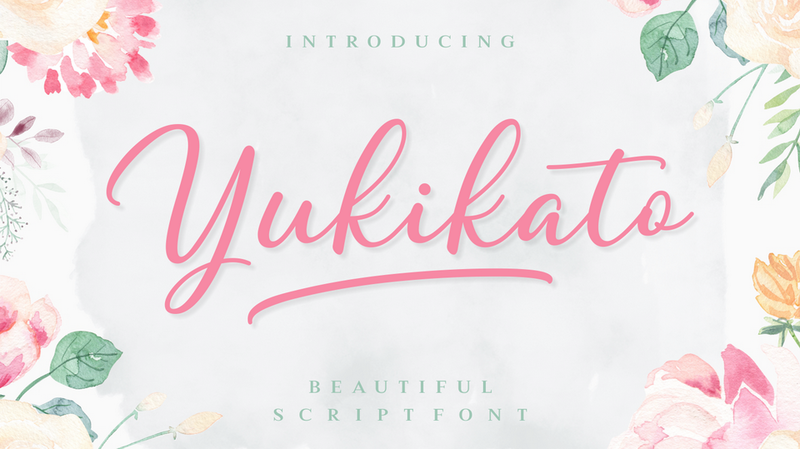 Yukikato will give your design a feminine look and feel and contains lots of beautiful swashes which makes it perfect for modern designs by adding a delicate quality. 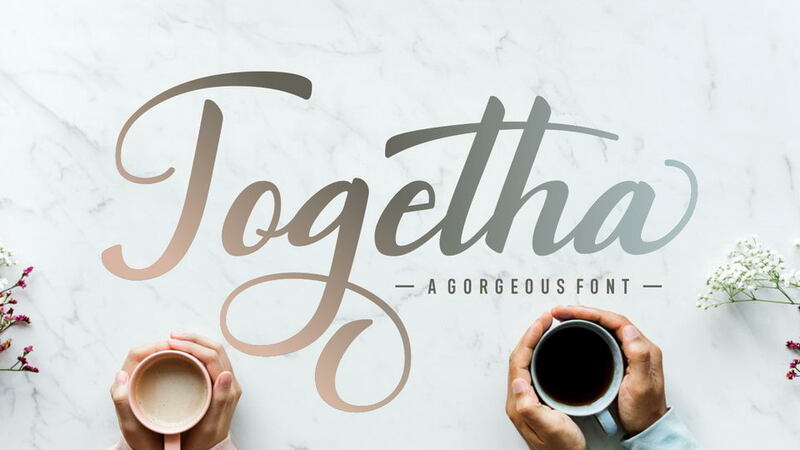 Thisay is a gorgeous and reliable script font, perfect for a wide range of display and headline projects. 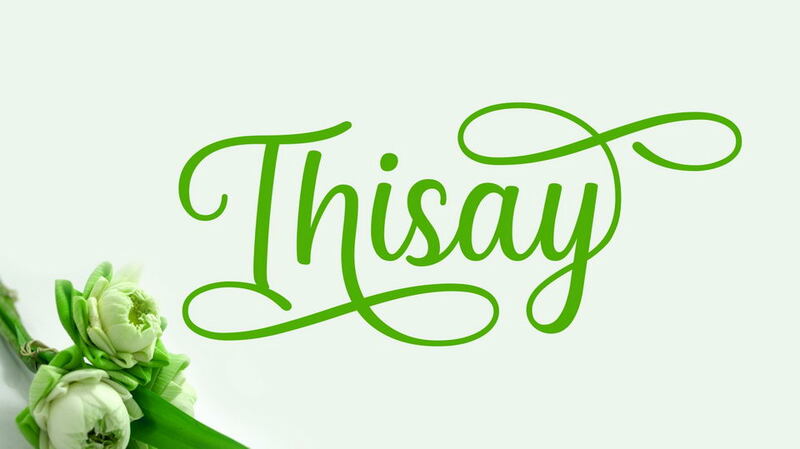 This font comes with embellished swashes that can give your typographic projects a special and unique feel. 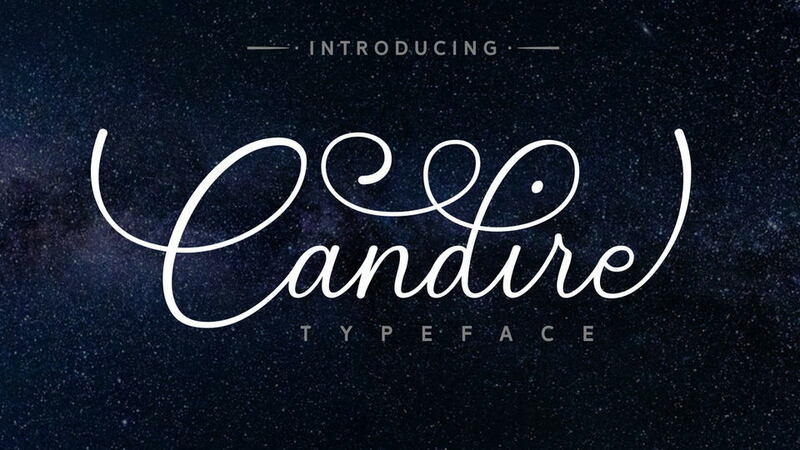 Candire is a beautiful script font crafted to give your work a refined and elegant look. 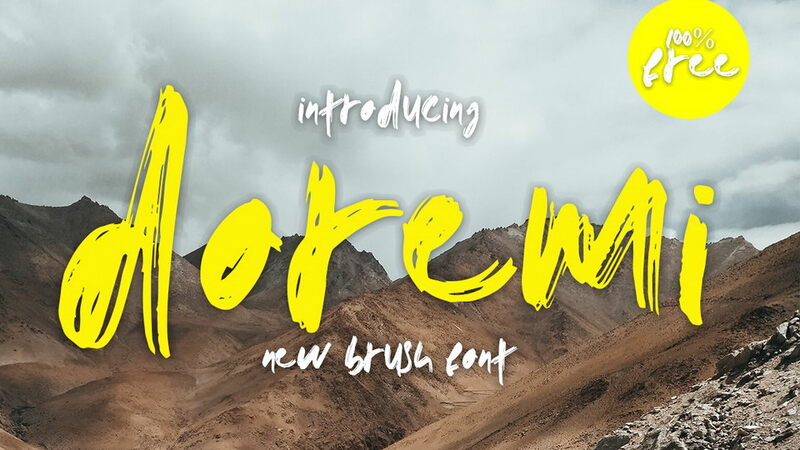 This modern calligraphy font looks great in headlines, and will amplify your works with its ability to adapt to different styles and designs. 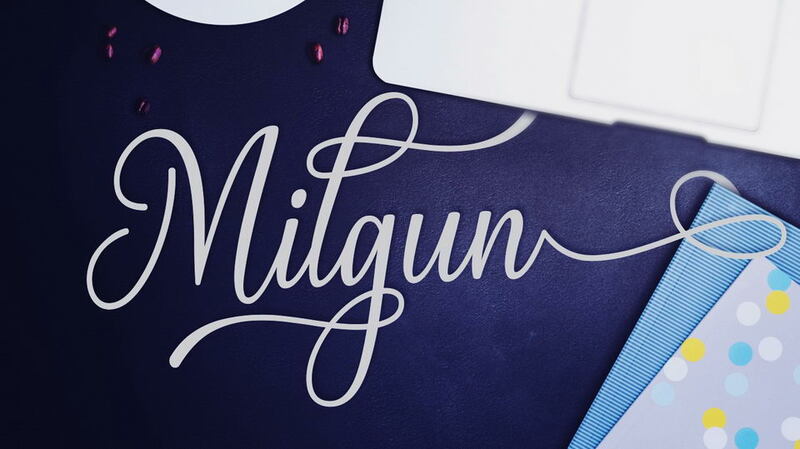 Milgun is a gorgeous and swashy font with tons of elegance and style! 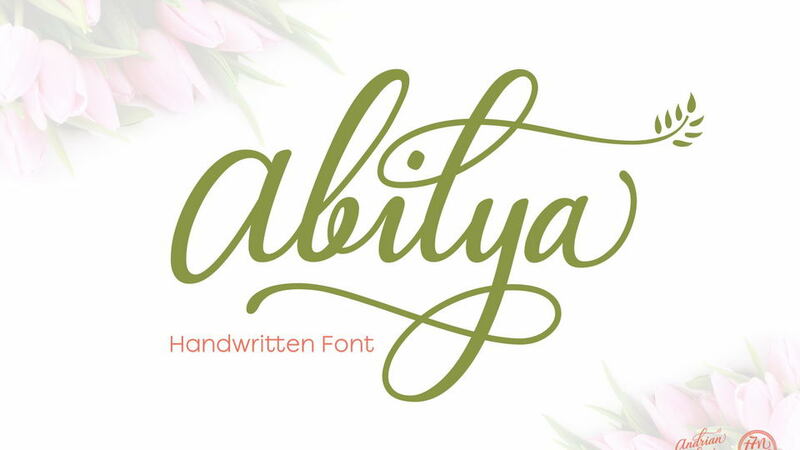 This script calligraphy based font is a great way to give your designs a much needed dose of grace and uniqueness as it comes with alternate characters. 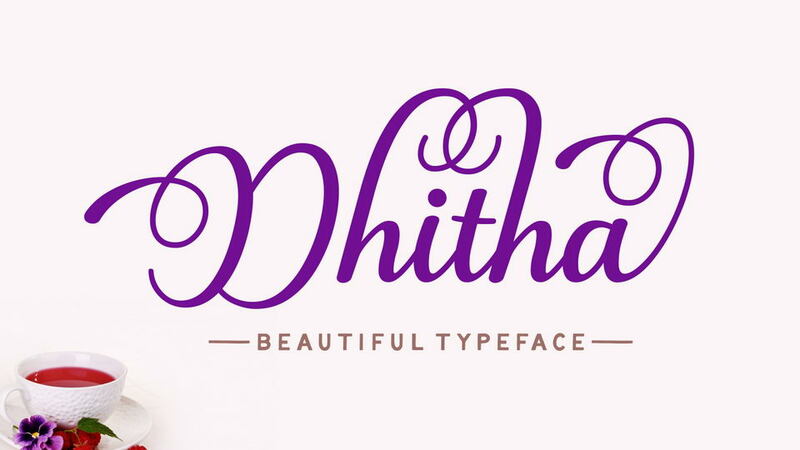 Togetha is a beautiful swirly and swashy font, ideal for headlines! 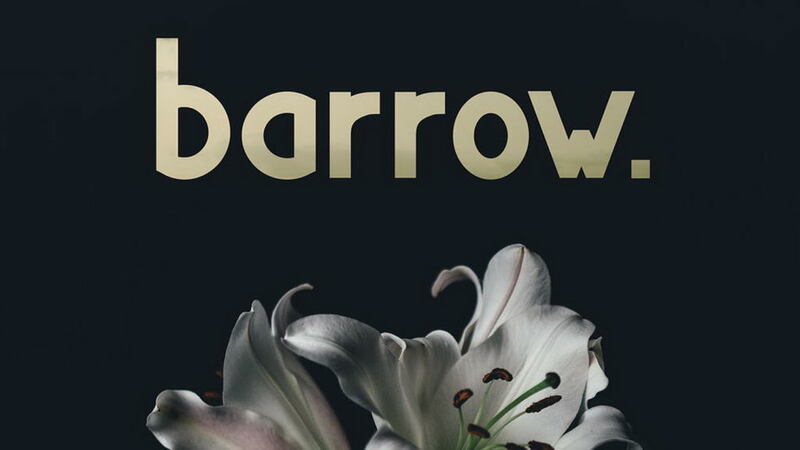 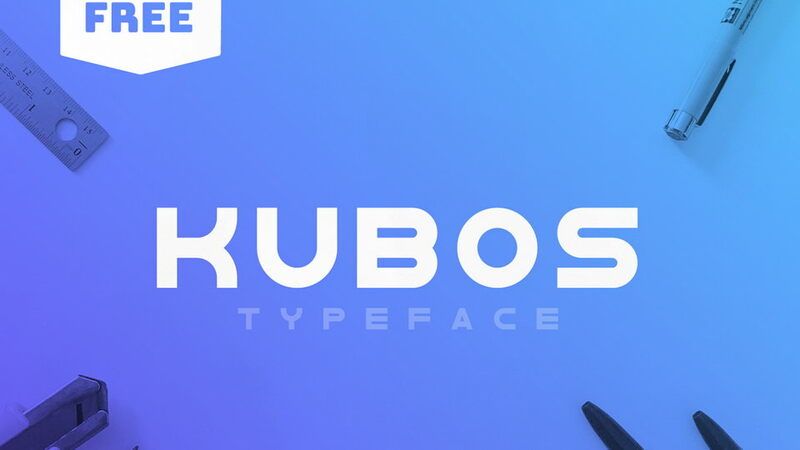 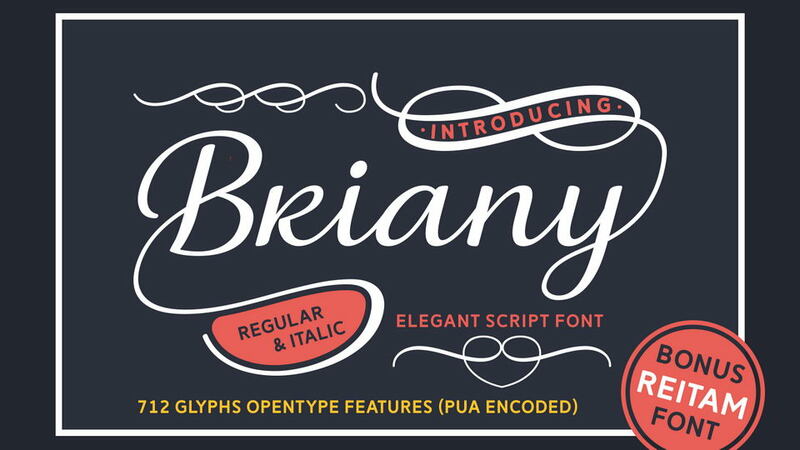 This gorgeous script font has a self-assured quality and works well on modern designs. 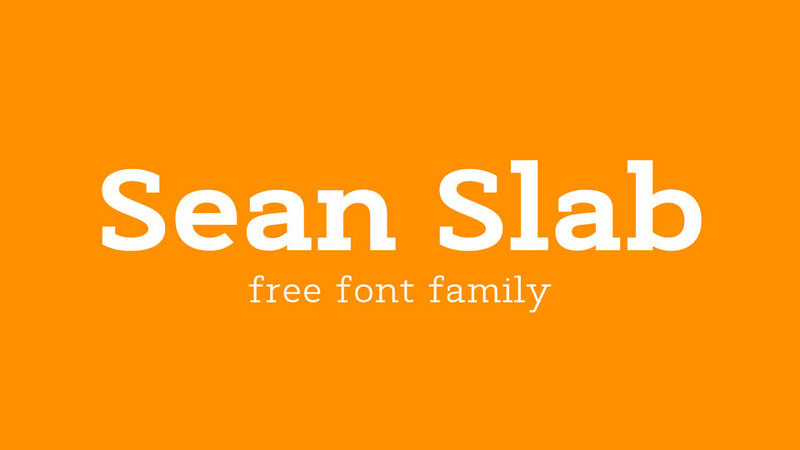 Veni is a lovely font. 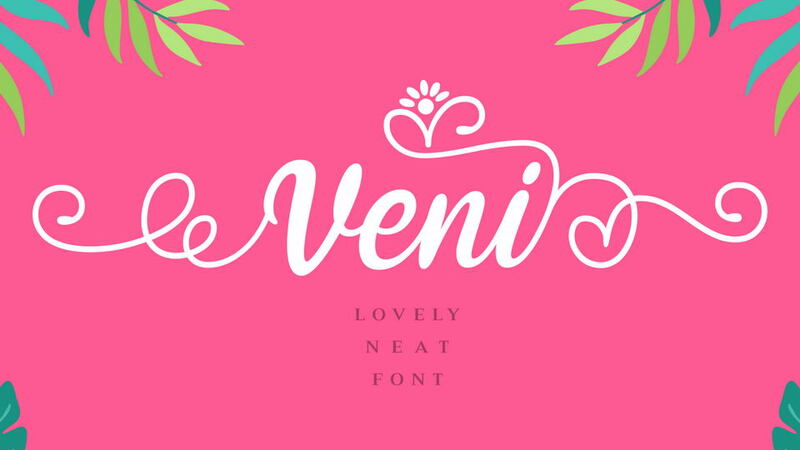 With it’s beautiful swashes, Veni is great for elegant and feminine designs.